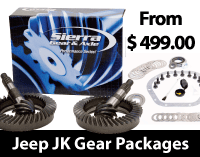 Auburn Gear has been the leader in performance limited-slip differentials for nearly 55 years. 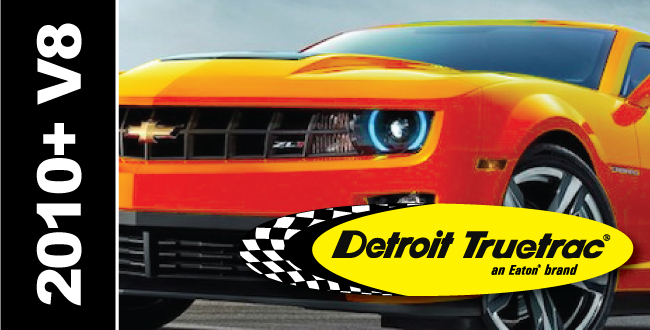 Today, no matter what you drive—dragsters, performance cars, everyday passenger vehicles, light-duty trucks, vans, sport utilities, off-road or recreational vehicles—there is an Auburn Gear performance differential engineered to maximize your vehicle’s tractive capability. Auburn Gear’s flagship limited-slip differential gives you smooth torque-sensing operation with the correct bias ratios to out perform the competition. Turns your torque up another notch, offering an even higher bias ratio and faster sensing reaction than HP for the very best in controlled power transfer. 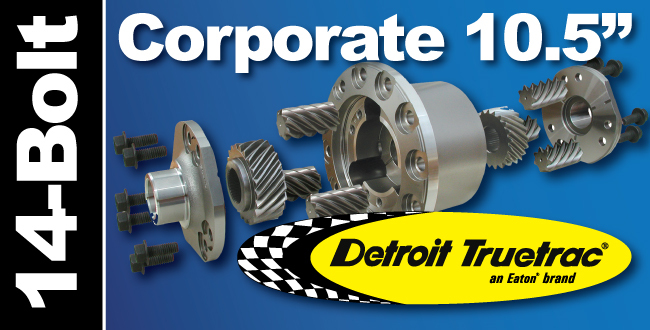 High Performance limited-slip differential specifically for road racing—a differential case designed to allow the center pin to float along with the axle shafts. This design feature aids the driver when cornering, so that when the driver is turning, the outside wheel axle shaft will apply a force to the center pin, hence, the pinion gears will firmly seat the inside cone/side gear assembly giving the racer an extremely “tight” rear axle. The greater the G-force the more bite you get! If you are an avid road racer you’ll want this unit. 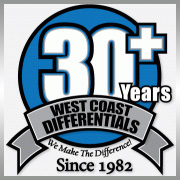 Call the Auburn Gear experts at West Coast Differentials today for pricing, application information and expert technical advice! Note: This guide below shows Auburn Gear Pro Series Limited-Slip, High-Performance Series Limited -Slip AND Auburn Ected Max applications. 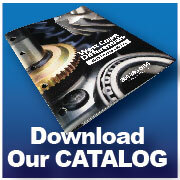 For Limited-Slip Differentials, be sure to look for “Pro Series” or “High Performance Series” application listings. ECTED Max gearing is made from aircraft quality, 9310 heat-treated billet steel to make it as tough as nails! ECTED Max can be switched on or off “on the fly,” at any road speed. ECTED Max does not have any shift forks or pins that must be lined up to obtain locker mode. ECTED Max is quiet – say good-bye to noisy lockers! 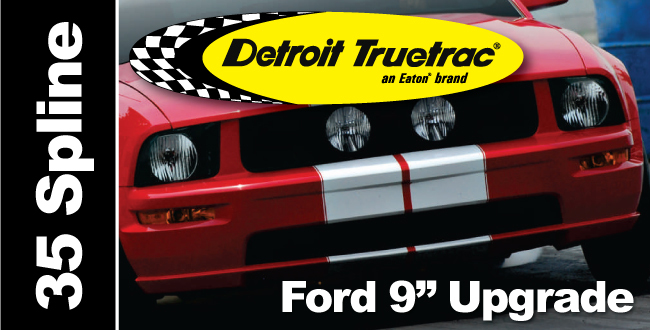 ECTED Max is backed by an industry-leading one-year warranty, just like all Auburn Gear Performance Differentials. ECTED Max is backed by the industry-exclusive program. D-REX = Differential – Replacement EXchange Program. ECTED Max can be used in front axle applications – with or without lockout hubs. ECTED Max is the only selectable locker that offers both limited slip and locker modes. Forget the rest – go with the best! 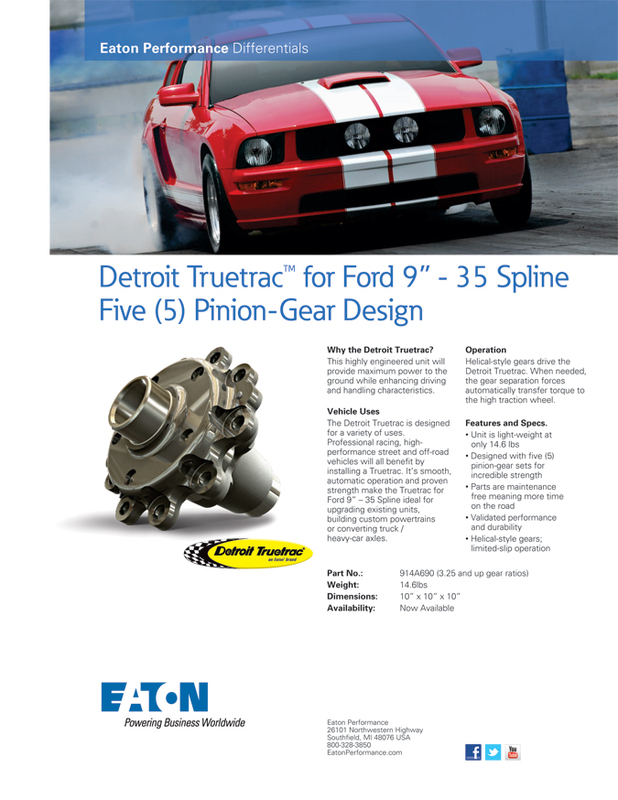 Note: This guide below shows Auburn Gear Pro Series & High-Performance Series Limited -Slip Differentials AND Auburn Ected Max applications. Be sure to look for “Ected Max” logo in the following application listings.